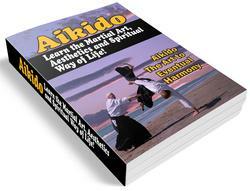 like grabs tori's right shoulder with in., ^a lumu una . . , ike to the head with his right hand. 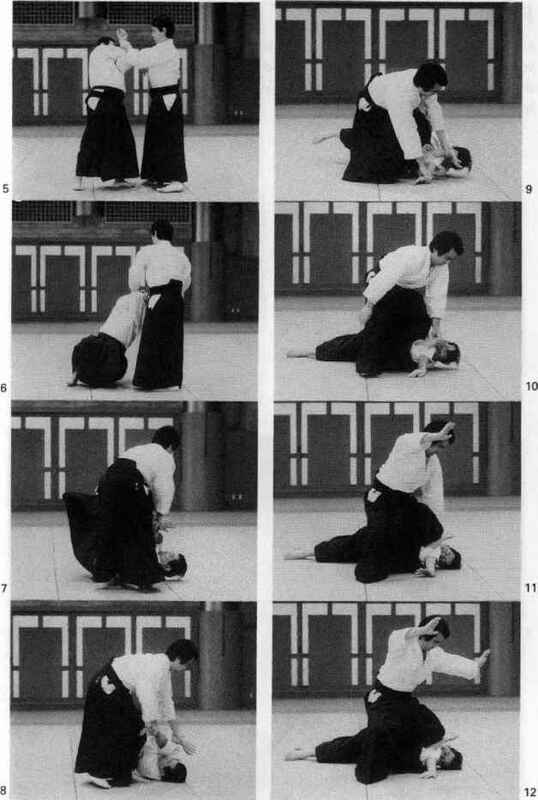 Tori blocks the strike with his right hand-sword and then uts down and grabs ukes right hand. 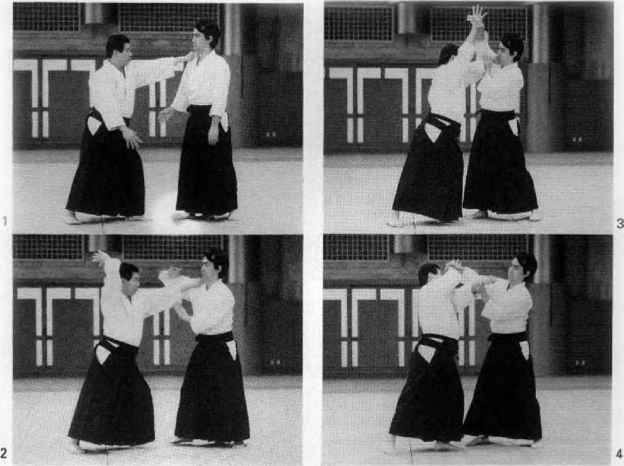 Tori grabs uke's left hand just above the wrist and twists. 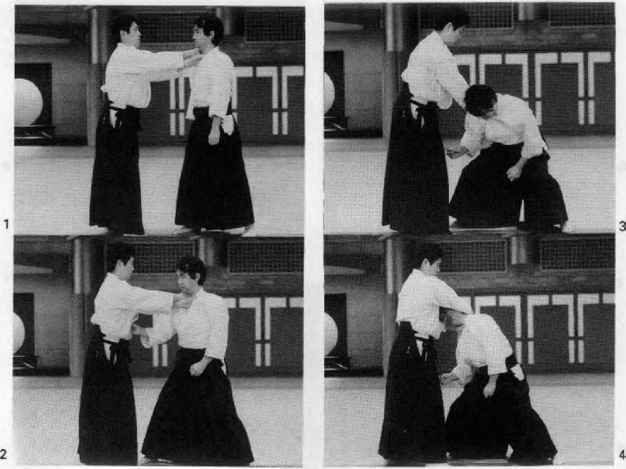 Tori then grabs uke's right wrist, swivels his hips, applies a cross-lock to uke's arms and brings him to the ground, completing the pin as shown.